With a history going back over 130 years, we're proud to make many of the finest musical instruments in the world. From powerful synthesis technologies in our Montage and Genos Series, to revolutionary new concepts in our TransAcoustic instruments, to the unparalleled artistry seen in our handcrafted instruments, explore the Yamaha world and discover how a Yamaha professional model can unleash your musicianship. This is a small selection of our professional musical instruments - if you don't see the instrument or model you're looking for, please don't hesitate to contact us online, by phone or by visiting our London store. 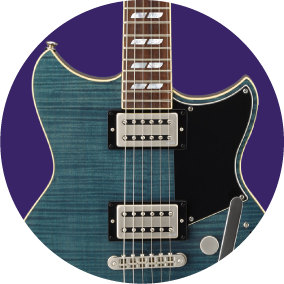 From the classic design of the Pacifica to the Tokyo-inspired look of the Revstar, our electric guitars lead their class. 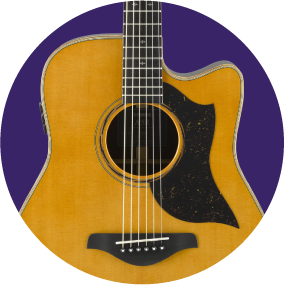 From the L-16 models up, our flagship acoustic guitar range combine all-solid tonewoods with precisely designed internal bracing, for exceptional tone and projection. Designed from the ground-up to provide unprecedented sound amplified sound quality without any of the disadvantages of other electro-acoustic models, our new A Series looks and sounds stunning - amplified or otherwise. 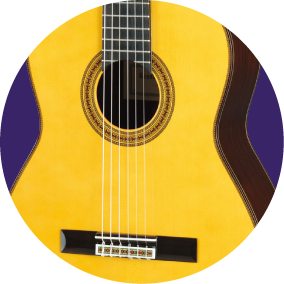 We're immensely proud of our classical guitar luthiers. 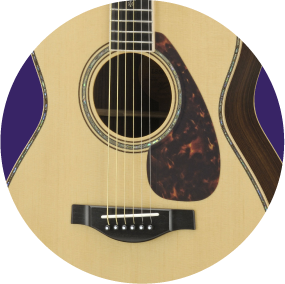 In the GC Series, every model combines all-solid tonewoods with the skill and artistry of our craftsmen. Superb projection, incredible playability and a tone that instantly transports you to Southern Spain. 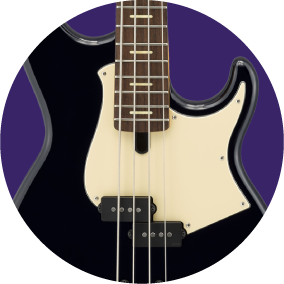 More than ever before, our new BB Series basses combine the characteristics of their solid wood bodies with our high-end circuitry to make our best ever bass tone. 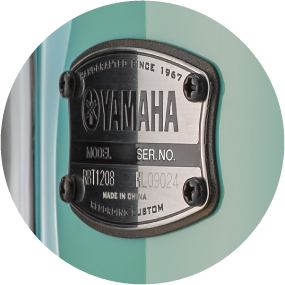 For the SX Series, the cabinet rim undergoes our ARE process to unlock tonal qualities which would otherwise take years of playing. 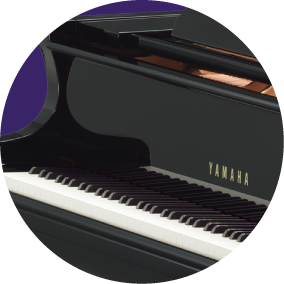 Add to that our new hammer design, and the SX pianos offer the highest tonal and dynamic range in their class. 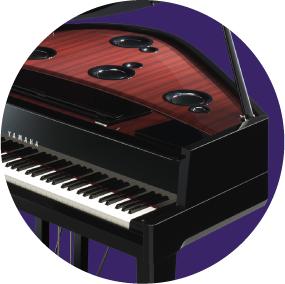 Real keys, real hammers - the AvantGrand pianos feel just like their upright and grand sister models - and, thanks to our best-ever piano synthesis technologies, sound like them as well despite having no soundboard and no strings. Perfect for smaller rooms or recording studios. We spent years re-writing the rulebook of what's possible from keyboard technology - and the Genos is the result. Years ahead of anything else in its class, try it today. 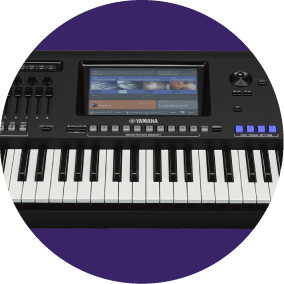 We're proud to be behind two of the most-sought-after synthesizers in history - the DX7, with its generation-defining digital synthesis, and the Motif, with its perfect recreations of acoustic and electric instruments. 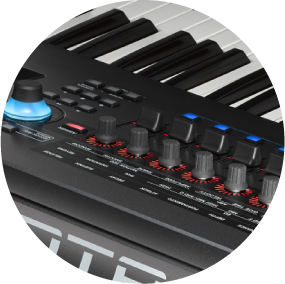 Montage takes those concepts, super-charges them, and adds a whole lot more to make the best-sounding synthesizer ever. 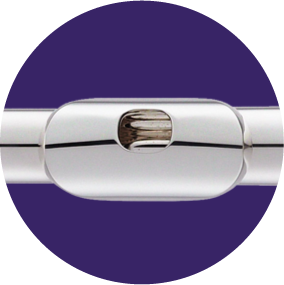 An all-sterling silver core lies at the heart of our professional flute range - with exceptional artistry, playability and tone surrounding it. 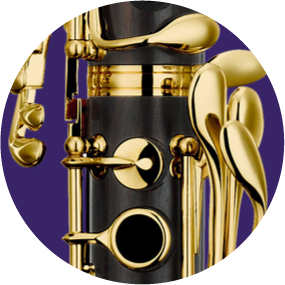 Precise-response and a warm, rich tone feature in all of our professional clarinet models - as a result, they're seen in professional orchestras across the world. 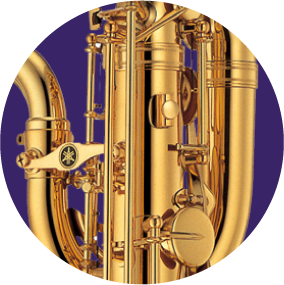 The warm, rich tone of our professional saxes is matched only by their excellent playability and the artistry found on the outer body. 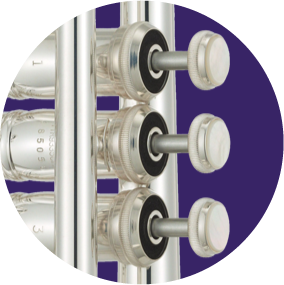 Designed in collaboration with some of the greatest trumpet players today, our YTR-9335 models offer exquisite tone and response. 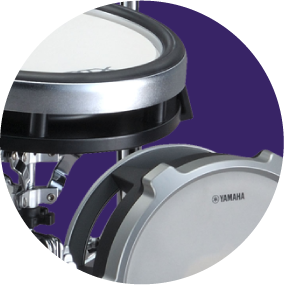 For decades, our Recording Custom drums were the most requested by commercial recording studios, due to their fantastic response, decay curves and great tone. We recently revamped the entire range, combining modern design with the principles which made those drums the most-recorded in history. Built around our ground-breaking DTX900M module, the DTX920K kit offers huge versatility, flexibility and downright great response and sound. Perfect for moving between studio and stage.